Whether you’re a financial professional or just an interested stockholder, you’ve probably run into the acronyms “EBIT” and “EBITDA” before. Both of these analytical metrics are a way of measuring a firm’s profits. While similar, they differ in critical ways and ultimately measure two different forms of income. 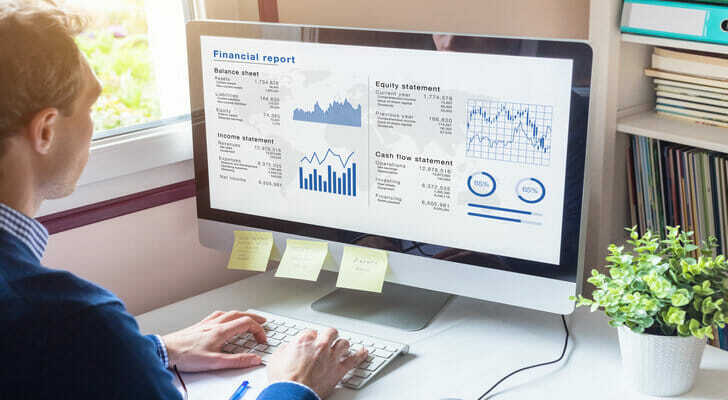 Here’s what you need to know about EBIT vs. EBITDA when a quarterly report references either one of these accounting terms. EBIT stands for earnings before interest and taxes and is used to measure a firm’s operating income. To calculate the EBIT, look to the income statement of a firm. You would take the total revenue (that is, all the money that the firm brings in) and then remove all of the firm’s operating expenses. This includes line items such as the cost of goods and production, salaries, rent and associated overhead and depreciation and amortization. Another way of thinking about this is to calculate the firm’s net income, then add back interest payments and tax payments. What you have left represents the operating income of the firm. In other words, its total revenue reduced by its costs to stay in business. Note that some analysts will use a different approach called EBT. This is earnings before taxes. While used for essentially the same purpose as EBIT, it represents a firm’s operating income after accounting for expenses outside of the firm’s control. This analytical approach views interest as an operational expense because the firm voluntarily took it on in the course of business. This makes it representative of corporate behavior, judgment and inherent expenses. This formula lets you look at the performance of a business along its core model. Essentially, in a vacuum where we consider only business operations and nothing else, how healthy are this company’s finances? The value of an EBIT model is that analysts consider taxes and financing third-party expenses. These categories are critical, to be sure, as no company can stay in business if it can’t pay its taxes or make interest payments on debt. However, when considering only the net income of a company, taxes and interest can distort market performance. 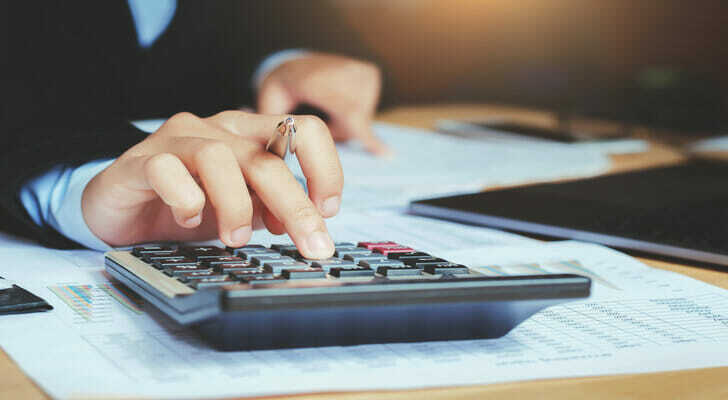 A particularly healthy financing or tax environment can make a mismanaged company look good, while a heavy tax burden or poorly chosen debt scheme can leave a solid firm struggling. For example, consider an otherwise healthy firm that recently conducted massive leveraged buybacks of its own stock. While the firm’s after-interest earnings report may show a company struggling to stay in business, a prospective buyer could look at the EBIT data and see a company with solid fundamentals and a mismanaged debt load that needs refinancing. By considering net earnings only in this operational context, an analyst can get a sense of how good the firm is at conducting its business before capital flow, lending structures and government debt intervene in the outcome. EBITDA stands for earnings before interest, taxes, depreciation and amortization. It is a way of measuring the cash flow of a business. To calculate the EBITDA of a business, look to the income statement of the firm. You would take the total revenue and then account for all of firm’s operating cash outlays. This includes categories such as costs of goods and production, salaries and benefits, and rent and overhead. What you have left is a general representation of the firm’s cash flow in operations. In other words, the total revenue reduced by the money the firm actively spends to stay in business. Notice that, unlike the EBIT, in calculating this figure we did not adjust down for depreciation and amortization. This is because neither of those figures represent actual cash outlays by the firm. They are actuarial representations of the value lost as equipment and property ages, losses which do not involve the firm actually spending money. For example, say your firm bought a computer one year ago for $1,200. Today it may be worth just $800. This means that the firm is worth $400 less than it was a year ago, because its total sum of property and holdings has declined in value, but it didn’t actually spend that money. Using EBITDA lets an analyst estimate a company’s net cash flow. This gives an indication of the firm’s operational health without calculating in abstract accounting losses. It also gives the analyst a sense of the firm’s likely strength in terms of cash-heavy operations such as expansion, reinvestment and debt management. However, analysts and investors should be careful when using EBITDA. While cash flow is a valuable metric for a firm’s future performance, depreciation and amortization are not hypothetical losses. They represent true deterioration over time. Investors who don’t properly account for this as they review a company’s performance can find themselves taken by surprise when a company is unable to effectively borrow or transform capital holdings into cash, when cash flow is disrupted for large-scale purchasing or when performance degrades due to aging equipment. 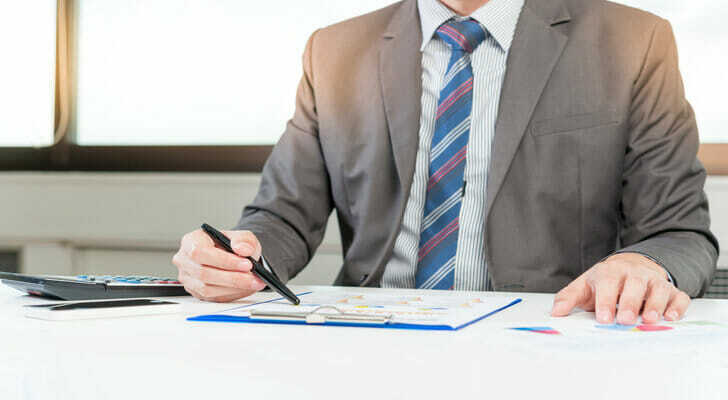 Your EBIT analysis will tell you how well a company can do its job, while your EBITDA analysis will estimate what kind of cash spending power that company can have. EBITDA is particularly useful in cases of firms with very heavy capital investments. In these cases, depreciation and amortization can make the company’s operating budget look far less healthy than it actually is, even to the point of showing operating losses despite a steady cash flow. It is important to note, however, that both EBIT and EBITDA are used for reaching conclusions and estimating analyses. Neither are GAAP-approved metrics, and as such are not part of a firm’s income or cash flow statements. The fundamental difference between EBIT vs. EBITDA is that EBITDA adds back in depreciation and amortization, whereas EBIT does not. This translates to EBIT considering a company’s approximate amount of income generated and EBITDA providing a snapshot of a company’s overall cash flow. Each calculation serves a distinct purpose, but both are ultimately important when analyzing a company’s financial performance. Before you invest your hard-earned cash in a company, you’ll want to do some research. Both EBIT and EBITDA are indicators of a company’s health. Another useful tool to evaluate a publicly traded company is the debt-to-equity ratio. This calculation describes a company’s debts (in other words, the company’s liability) divided by shareholders’ equity (the company’s assets and value). A high debt-to-income ratio can indicate a risky investment. Of course, you don’t have to figure all of this out on your own. If you have any uncertainties or questions, you may benefit from talking to a financial advisor before taking the plunge. SmartAsset can help you find an advisor who meets our needs with our free financial advisor matching tool. Once you complete a short questionnaire about your financial situation and goals, we’ll match you with up to three advisors in your area. We’ve fully vetted all of the advisors on our platform and none have disclosures. The post EBIT vs. EBITDA: What Is the Difference? appeared first on SmartAsset Blog.